Police are appealing for information after a driver allegedly failed to stop following a collision on the unclassified Haughs of Clinterty road. 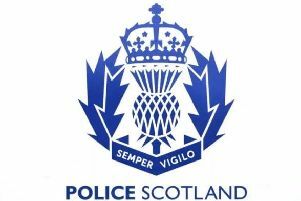 The incident happened just after 6:50am yesterday (Wednesday, September 26) and involved a blue Volvo V60 estate driving in the direction of the A96. A 27-year-old man has been charged in connection with the incident, however officers are appealing for drivers in the area at the time to come forward. PC Calum Jamieson said: “We are aware there were other vehicles travelling in the opposite direction and these drivers had to take evasive action. These drivers are urged to come forward as they may have information that could assist with our investigation. 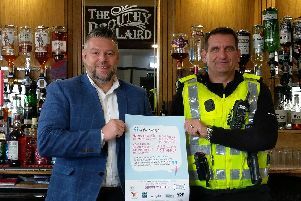 “Anyone with information is urged to contact Police Scotland on 101 quoting incident 403 of 26 September 2018 or if you wish to remain anonymous you can call the independent charity Crimestoppers on 0800 555 111."